To ensure all students are college- and career-ready, millions of dollars have been invested in the redesigning of our CTE programs. Students who take these courses learn skills that are extremely competitive in the work force. To make this website even more complete, we have included all CTE, STEM, and career-pathways to assist parents and students with planning their four-year stay at Norco High School. Auto Shop was closed in 2016 and transformed into Mechatronix to prepare students for a career in the high-need areas (such as automation) in the Inland Empire. 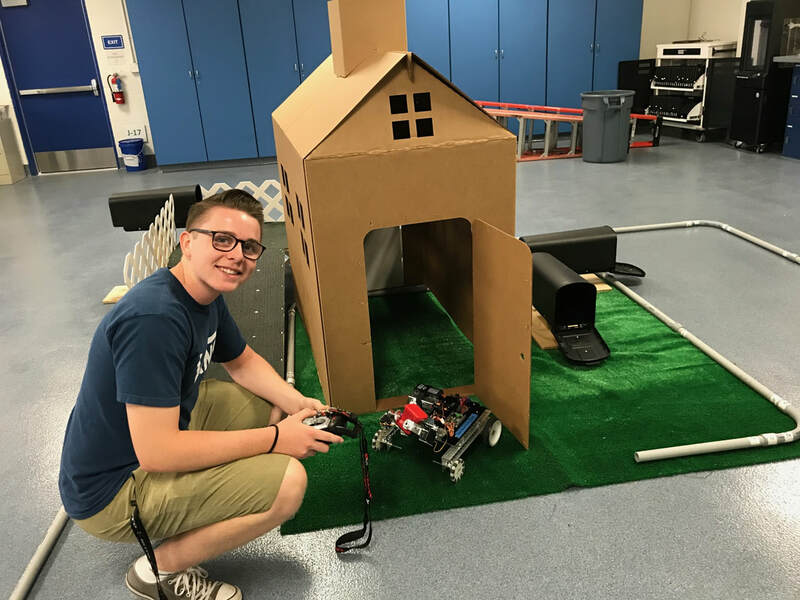 Due to the overwhelming interest in Robotics, we are expanding it to include robotics and the main focus, preparing students for a variety of systems and skillsets needed in the engineering and robotics industry. Courses will be renamed for 2018-19 school year. Learn more! ...Preparing students for their futures!